We here at J & J Services GB Ltd, we always go that extra mile to ensure that our customers receive a first class and flexible service at all times. We are proud to say that we are the main importers and distributers in Britain for all Dulevo cleaning machines. 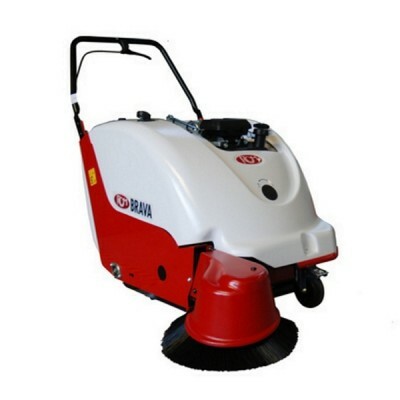 Our friendly service is available across the entire UK, which includes supply a wide range of sweeping machines, scrubber driers, industrial and commercial vacuums, buffers and much more. With well over 20 years experience in the industry, you can rely on us as an established company to offer you a wealth of knowledge and offer you great advice. 2012 also saw the introduction of some new, important awards. J & J Services were proudly awarded the INNOVATION AWARD for a recycle system applied to the new Nitro line. Being the UK's main distributer for Dulevo means that we can offer our customers a full range of industrial machines that suit your requirements. 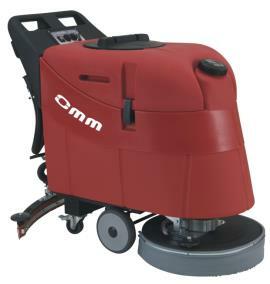 Along with Dulevo products we also supply and service other branded machines such as RCM, Tennant, Factory Cat, Nilfisk and much more. Over the years, we have been supplying clients from small shops and retail outlets, to bigger companies and larger distribution centres and by hiring or purchasing our products, they have massively reduced the time to clean their premises, which has enabled them to use the employees elsewhere. We hope we can be of service to you and your company, and look forward to hearing from you in the very near future.